Blues and Folk flavoured - Site de gregchopard ! It's at the age of 10, that Greg receives his first guitar as a gift that he will never leave at the expense of his presence in school (...Ooops !). Autodidact in the early years learning his instrument (the guitar..), he joins at the age of 20 the C.M.C.N. (Centre Musical de Nancy) for 2 years where he multiplies associations from all musical backgrounds. At 25, he meets the "Number 9" founded by Sébastien Ringeval and Dennis Fuentes in French Riviera and joins the band. This collaboration will last 13 years during which the band will totalise close to 2000 live concerts in pubs, private parties and festivals opening with heads of prestigious shows like Lucky Peterson and Gov't Mule. In 2013 and aged of 38, he leaves the band and multiplies collaborations with other talented artists, musicians and singers. This allows him to refine his skills and fulfill his set list. He then decides to settle down in Titisee-Neustadt (Germany), the place of his childhood, till July 2015. 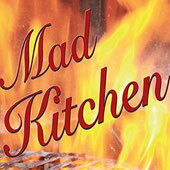 He created there the Electric Trio "Mad Kitchen" with Fritz Rollbühler and Norbert Roth. Performing in both Germany and France, Greg is not only a talented musician but also a talented singer with a powerful voice that allows him to offer the audience Rock, Blues and Folk from the 1920s to nowadays. In Acoustic solo, in Acoustic Duet with Céline Mollé (The Spank) and in Electric Trio with "Mad Kitchen band", we reckon an incredible talent and strong presence on stage. Greg writes melodies and texts inspired by his unconditional love to Rock & Blues. 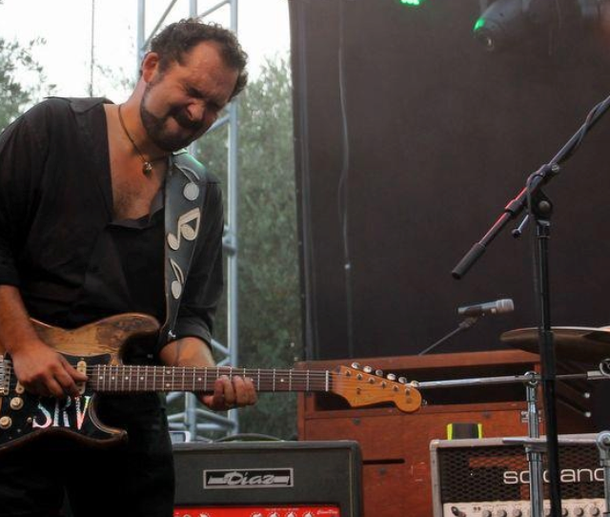 His first album will be available from January 2016 performed with his electric trio, the band "Mad Kitchen". Greg shares stage with top class artists.